Yoga with Yogi Logi. 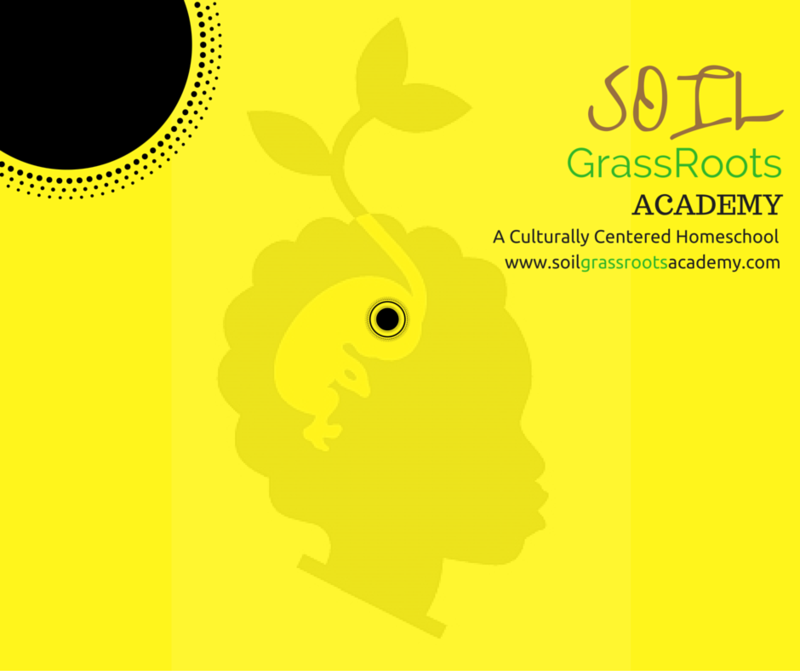 Thank you for your interest in SOIL Grassroots Academy. We look forward to offering and sharing many fun interactive activities, with your children. Our exciting, hands-on approach to foster your child’s coping abilities and social identity by providing an educationally unique opportunity to advocate for “Early Mindfulness Development”. By conducting this exciting, cultural, and engaging program, we are promoting discoveries and activities that speak the power of developing a positive self image through evoking the power of healing arts. Come and enjoy a refresing and fun experience to help your seed find balance and mindfullness to begin their week of leaning exploration.